We can achieve amazing fitness gains and burn calories in a shorter amount of time by working harder. This type of workout involves different intervals – usually a bout of high intensity exercise followed by complete rest (or very low intensity exercise) to recover. It is generally based on a 10-20 second high intensity bout of exercise followed by a minute or so of rest. Of course this can be modified dependant on current fitness ability; however the important thing is to work extremely hard during those sections for maximum results. 1) Burns calories and fat in a shorter period of time – HIIT is great if you have a limited amount of time to work out. You burn calories and use more energy to complete this type of workout. By focusing on intensity you can achieve fat burning results without having to exercise in large volumes. HIIT may also reduce the risk of type II diabetes as the body is required to break down stored glucose for energy and helps keep the blood glucose within a healthy range. A report from Obesity Reviews in 2015 (1) showed that blood glucose is lower following HIIT style training than it is following normal continuous exercise or no exercise at all. The American College of Sports Medicine reported the benefits of ‘EPOC’ – ‘Excess Post Oxygen Consumption’ in a 2014 Report (2). After a HIIT workout the body is working harder to recover entirely and in this process uses more oxygen and energy to do so; thus burning more calories for longer after exercise and at rest. With the guidance of a qualified trainer a HIIT workout can be designed specifically for you with suitable cardio machines and body weight / strength exercises that will give you the most benefits. A Cycle class, for example is a great way to incorporate HIIT training into your cardio workout. And it is low impact too so may be more suitable if you have lower body injuries injuries. 5) Challenging, never boring or the same! 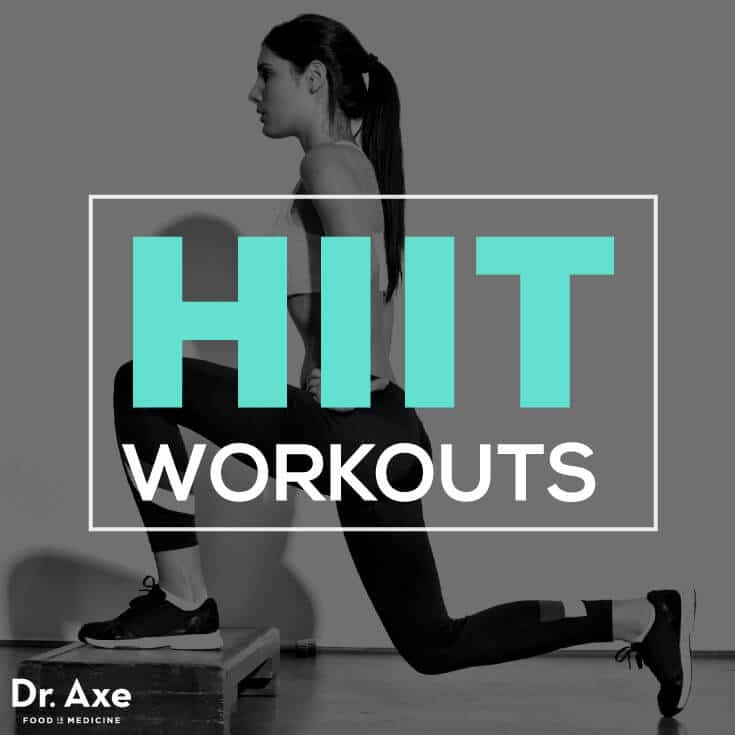 – HIIT workouts offer regular exercisers new challenges and beginners a quicker way to see results. You are constantly pushing yourself out of your comfort zone therefore you can never get bored with your workout! Len Kravitz, Ph.D; Australian College of Sports Medicine, 2014.